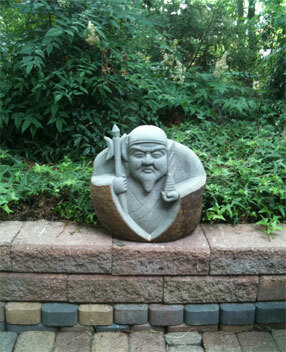 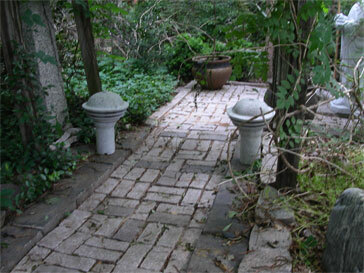 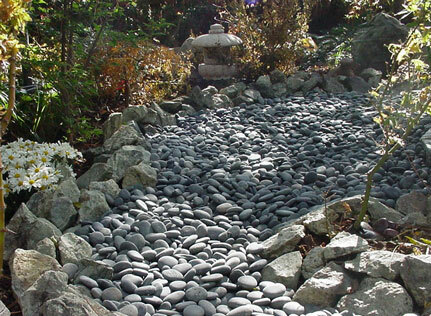 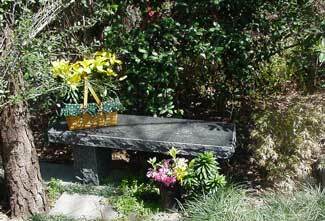 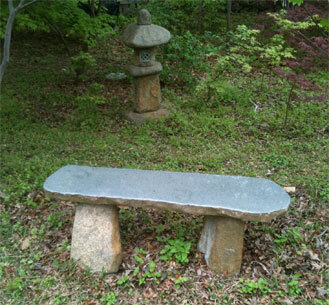 Granite ideas for your own garden! 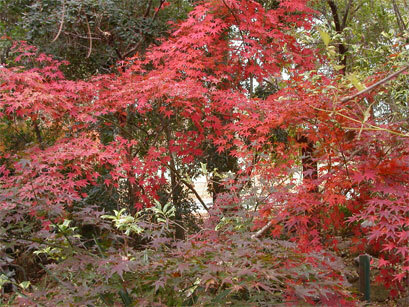 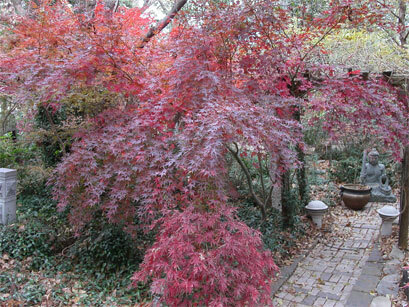 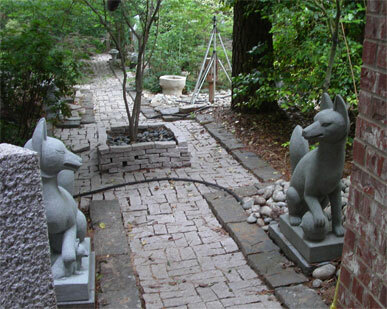 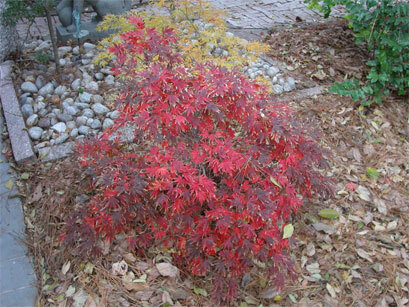 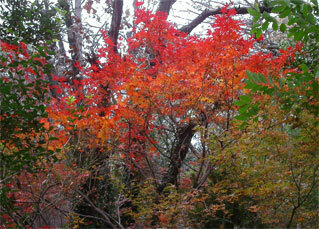 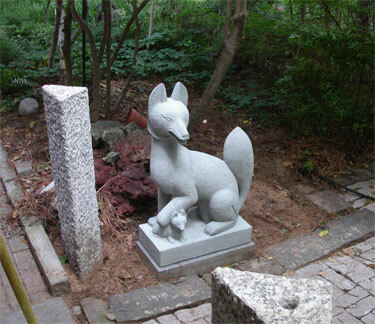 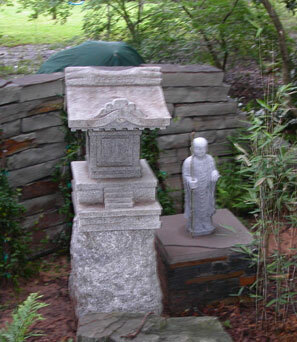 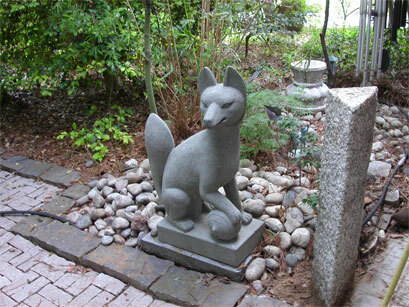 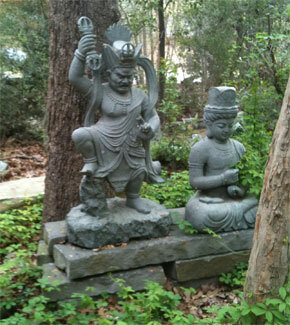 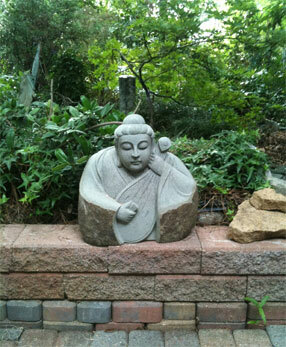 We have our own Japanese gardens, where we display many of our catalog items! 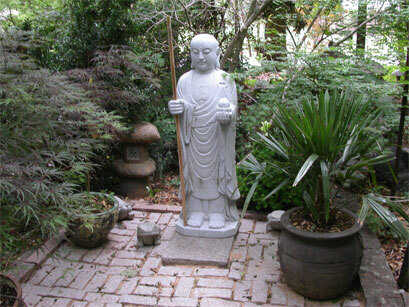 in the garden that I can hardly stay awake! 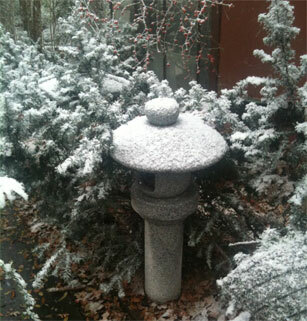 It snowed in Texas on Christmas Eve, 2009.
not to mention that it was Christmas!